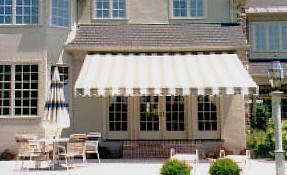 Designing Windows carries retractable awnings from the most respected Awning Companies in the United States! 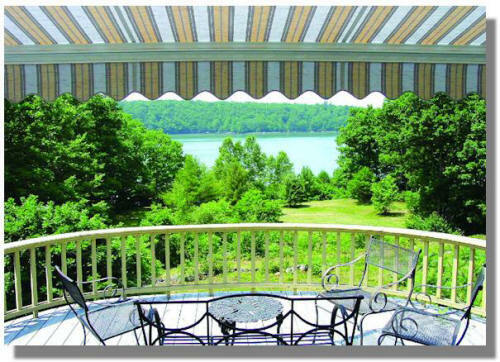 We do this so that we can provide you with the most practical and cost effective shading solution for your deck, or patio. 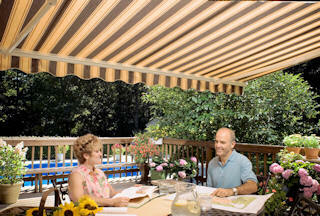 Are the harsh rays of the sun preventing you from enjoying your deck or patio? 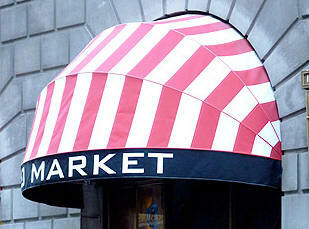 If your answer is Yes this is simply one of many reasons to consider a retractable awning. 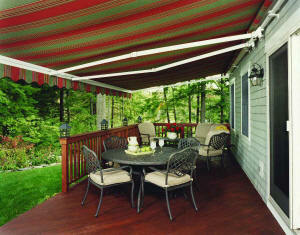 Extends your outdoor living space by creating in essence a cool comfortable additional room.